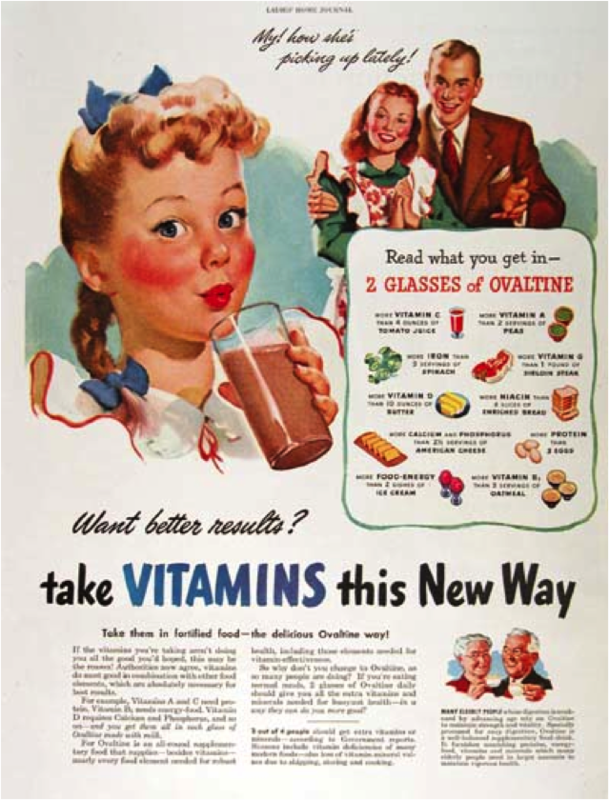 In the days of old, marketers could interrupt your television viewing pleasure and convince you that Ovaltine was the end-all, be-all healthy drink for kids. It was on TV and print ads, so it must have been true, right? With the rise of the internet and social media sites, customers are empowered to find out if your marketing claims are as good as they seem. They make the decision as to whether to make a purchase from you or not based on recommendations, reviews, advice from friends and whatever else they can find in a Google search – rarely from your blanketed marketing claims. The cost of a purchase directly correlates with the amount of research performed, although commodities as simple as chewing gum can muster up some content searches…does it really make my teeth whiter? Content marketing tactics is the strategy to provide resources for your customers as they enter their research and decision-making process steps in order to set yourself up as a content expert (and eventually the business they will choose). It’s a component of inbound marketing, a set of marketing strategies and techniques focused on pulling relevant prospects and customers towards a business and its products. You’re asking for your customers to pay attention to you, but you need to produce content that’s worth paying attention to. Once you gain your customers’ trust, you can build meaningful relationships if you don’t abuse the relationship. If you’ve got email addresses for e-newsletter communications, don’t spam them with other communication pieces they didn’t sign up for. The content you produce should be relevant and informational to what your customers are researching, and should not promote you. Customers are tired of hearing all about you. The minute you self-promote or hard sell, you lose your credibility. You are no longer helping them make the best possible decision. You become just like the rest of them. In addition to resonating with customers, content marketing tactics yields a much better return on investment compared to outbound marketing tactics like traditional advertising. Stay tuned for Wednesday’s post, where we venture into how content marketing can positively affect your local SEO! A main component of your overall content and web marketing strategy is an active blog. Find out ways to quickly increase blog subscriptions by downloading our free ebook below!